Press Release (ePRNews.com) - Westlake Village, CA - Dec 01, 2016 - CDG Biotech announced today that it has secured FDA Registration and was granted a Device Manufacturing License from the State of California Department of Public Health, Food, and Drug Branch. 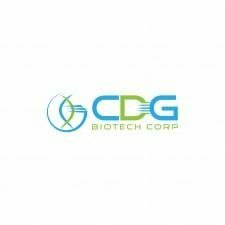 CDG Biotech offers customized biomedical technology solutions that meet strict requirements of quality while improving efficiency, effectiveness and results. With International headquarters in Venezuela and now its domestic offices and laboratory located in Westlake Village, CA, CDG Biotech will begin development, manufacturing, and worldwide sales and distribution of specialized products to the global biomedical community.